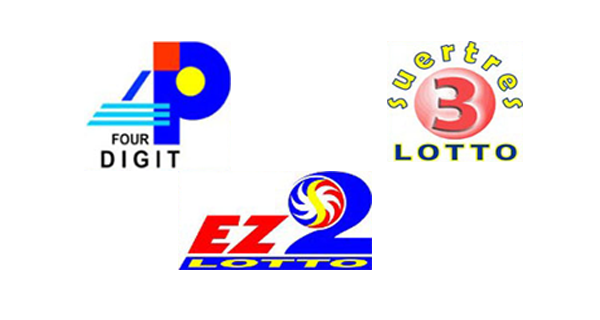 The PCSO 4Digit, EZ2 and SUERTRES lotto results for Wednesday, July 20, 2016 are posted on this page. Here are the lottery draw results. Good luck friends! Sana mas marami ang mananalo ngayon!